Few investment avenues in India have grown as fast as the real estate industry. By its very nature, real estate has been largely protected from market fluctuations, offering investors a bulwark against financial risk. Recently, the government has introduced a slew of reforms in real estate including RERA and the GST tax structure. Together with these, a new concept, REITs, have been born, promising greater security and standardisation in real estate. This concept has proven successful in many countries and is set to transform Indian real estate as well. 5 Is India ready for REITs? Real Estate Investment Trusts (REITs) are trusts that only own or invest in properties that are profitable. These properties can range across sectors, including both residential and commercial projects. REITs operate on a model similar to that of mutual funds. Just like in the latter, where investors can choose from a number of stocks to build a profitable portfolio, REITs allow individuals to invest in various real estate projects. Individuals who are part of the trust don’t actually have to invest in physical property. Properties that are held by trusts are rented or leased out. The money they generate from rent is then distributed among the investors as their dividend share. Like in the case of mutual funds, individual investors purchase stocks or shares in the REIT. The income they receive from their investment will be proportional to the percentage of shares they possess. 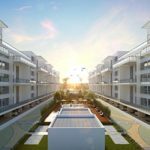 REITs will open up the real estate investment to a much wider audience, especially those who would be interested in the affordable housing segment. For individuals who are interested in investing in real estate but aren’t ready to make a complete investment in property as yet; REITs can be the perfect solution. While real estate has historically been one of the most stable investment avenues, REITs can make it almost watertight. Individuals aren’t limited to just one type of property in one locality alone. Instead, they can spread their investments across a wide range of properties. This means that even if one segment underperforms, the loss can be nullified by other investments. One of the factors that can make individuals hesitant to invest in property is that it not as liquid as stocks are. With REITs, however, real estate will soon become as liquid as any other type of investment. 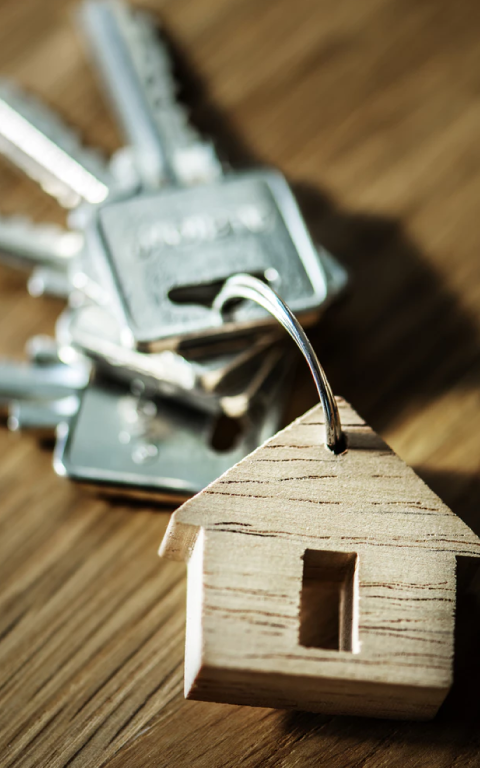 Since individuals are purchasing stocks in real estate and not actual properties themselves, their investments can be liquified almost instantly. REITs are generally required to distribute up to 90% of the income received from rent to the shareholders. Many REITs actually distribute almost 100% of it. This provides investors with a steady income each month, akin to rent from a self-purchased home. The dividends from REITs are also more reliable than other types of stocks as the monthly rent is generally stable. Real estate as a whole generally outperforms many other investment avenues. As an extension of this, REITs also provide greater stability for investors. It isn’t just individual investors who have a lot to gain from the formation of REITs. Real estate developers also have a lot to gain. By looking for REITs to buy up property instead of individual investors, developers can increase the number of units sold. The increased amount of investments in projects through REITs will encourage developers to expand further. During periods of low economic growth, the real estate market typically faces low investments. Individuals are unwilling to invest in property, which can affect profitability of a project. REITs, however, offer greater protection from market factors. The low risk that they enjoy will mean that developers can be assured of investments coming in regardless of the overall economic scenario. For most developers, one of the most attractive segments of investors is the coveted NRI population. One of concerns that NRIs have about investing in Indian real estate is that they will not be able to physically inspect and manage the property. REITs eliminate the need for these investors to have any actual contact with properties. Since all they need to do is buy stocks, the introduction of REITs can encourage more NRIs to invest in the real estate market of India. REITs have proven themselves to be a successful investment venture abroad. But in India, they have only recently made an entrance. Fortunately, this couldn’t be at a better time. With the introduction of RERA, the real estate sector has become more transparent than ever before, a factor which is crucial to the formation of REITs. Recently SEBI released a list of criteria that trusts should follow to be legally classified as an REIT. Both these developments combined promise a positive landscape for REITs to make a mark in Indian realty. Every new development only makes the real estate sector even more attractive as an investment. 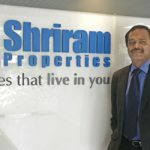 If you are looking for the best developer to partner with you on your investment properties, visit Shriram Properties, India’s most awarded builder. Our state-of-the-art homes in some of the best residential localities make them excellent investment opportunities for you.